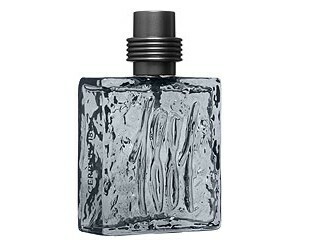 Cerruti 1881 Black by Cerruti is a Oriental Woody fragrance for men. Top notes are lavender, pepper and bitter orange; middle notes are nutmeg, caraway and cedar; base notes are agarwood (oud), guaiac wood and marzipan. It is recommended for a romantic occasion.